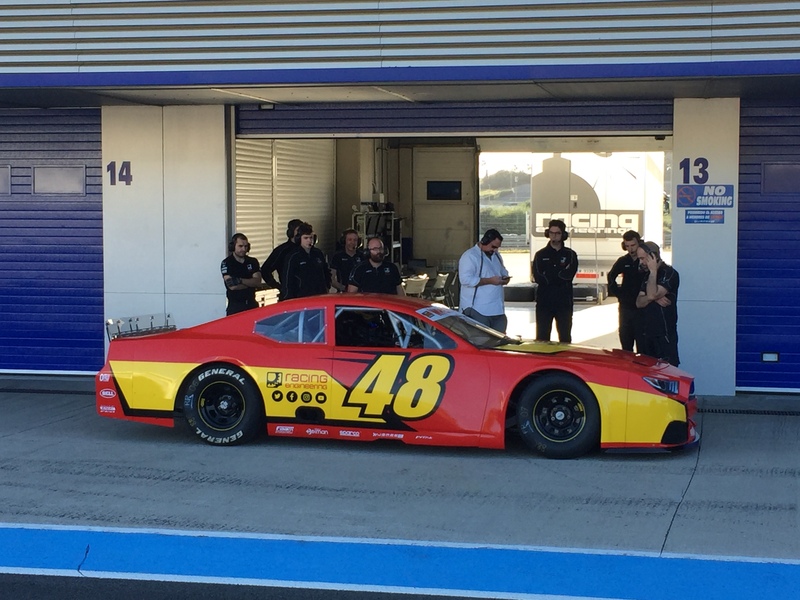 This weekend sees the opening round of the 2019 NASCAR Whelen Euro Series take place at the Valencia circuit in Spain and the Racing Engineering team have been preparing hard for their first race in this exciting and very competitive series. Following on from the successes they have had in Formula 3, GP2, Formula 2 and the European Le Mans Series, Racing Engineering will be fighting for race wins at all seven race weekends this year. 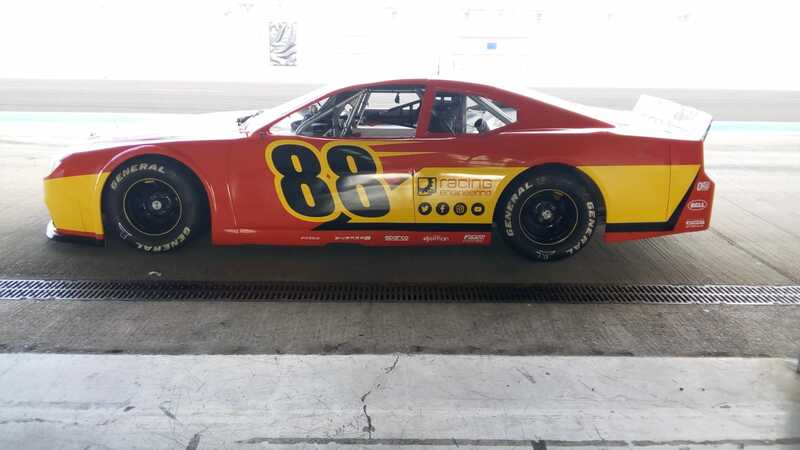 For this season the Spanish team will be entering three drivers in all race weekends, in the Elite 1 class will be Spaniard Ander VilariÃ±o and Frenchman Romain Iannetta, in Elite 2 will be American Myatt Snider. 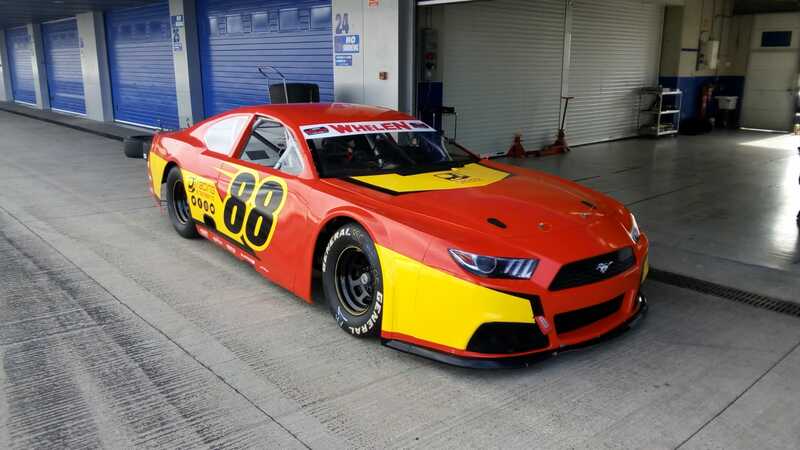 Their cars will be two Ford Mustangs powered by a 5.7 litre 400 bhp engine and a four-speed transmission. Weighing 1225 kg (2690 lbs) they have a maximum speed of 245 km/h (152 mph) and with 33 cars from 19 teams on the grid they make for some very exciting races. The Circuit Ricardo Tormo located in Valencia was built in 1999 and is 4.005 km (2.488 mi) long with fourteen turns and is a very popular testing venue for both Formula 1 and Formula E and, this year, hosts the final round of the MotoGP Championship.